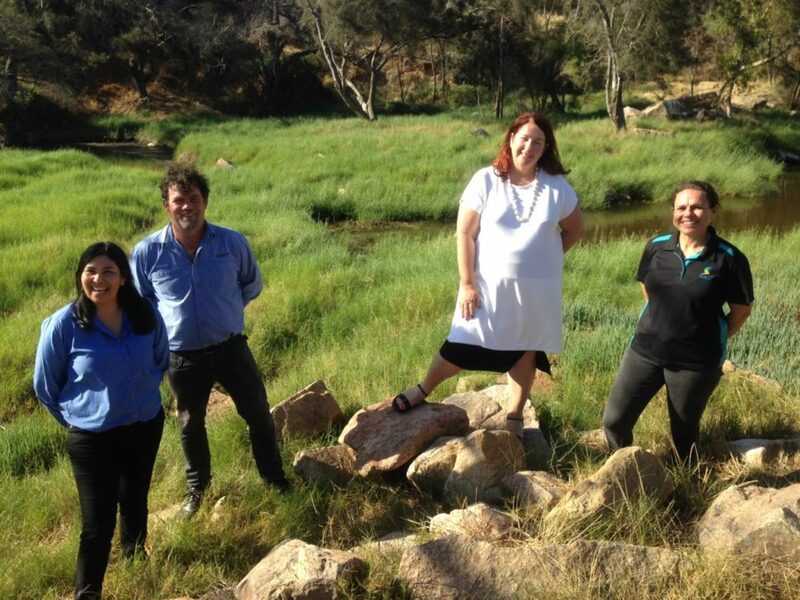 In a unique multi-stakeholder, multi-purpose, collaborative venture, the Northern Agricultural Catchments Council (NACC) has partnered with Western Mulga in launching an innovative Aboriginal Ranger Project in the Mid-West region of Western Australia. With funding from the Department of Prime Minister and Cabinet (a $1.5 million Indigenous Advancement Strategy community-led grant), the pilot project will provide opportunities for Aboriginal people from across the Mid-West to engage in Natural Resource Management (NRM) activities that increase job readiness – through training and on-the-job career skills development – while delivering on-ground conservation and cultural outcomes. 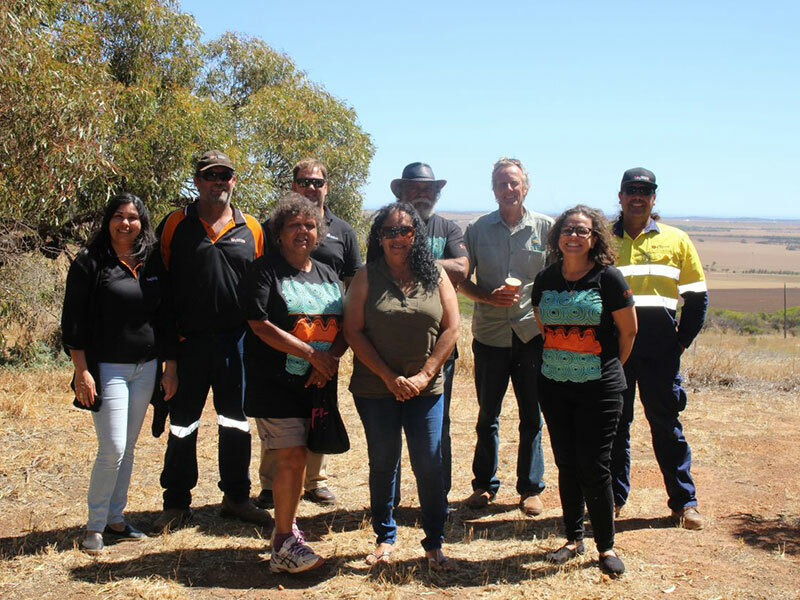 For thousands of years the Yamatji, Noongar and other Aboriginal peoples have been gathering knowledge of the environment across the Northern Agricultural Region (NAR). Their traditional ecological knowledge is proving extremely valuable in enhancing the ways we care for our environment. Western Mulga believes this project has the potential to make a real ‘quadruple bottom line’ contribution. There are obvious environmental, economic, social, and cultural benefits to be gained that will make a real impact in our region and more broadly for all stakeholders across rural and regional WA. Create opportunities for Aboriginal people to engage in Natural Resource Management (NRM) to increase job readiness, undertake training and build career skills, and deliver on-ground conservation and cultural outcomes. Build an Aboriginal Ranger program that will deliver quadruple- bottom-line outcomes, including cultural, environmental, social, and economic benefits – providing education, leadership, and employment. Develop and enable career pathways for participants to gain experience and employment through partnership with Aboriginal environmental businesses and other delivery agents, transitioning participants into jobs supported by fee-for-service, and grant-based environmental management contracts. The delivery organisation Western Mulga works in partnership with Aboriginal organisations and other delivery agents in the Project area – Mid West WA – to train Aboriginal people utilising traditional teaching-and-learning approaches (e.g. in partnership with TAFE), peer-to-peer mentoring and team-based work models.